Daniel began his training in 2002 in Zen Do Kai under Shihan Mick Fragiacomo, Deniliquin Wildcats Dojo. In 2005, after just less than 4 years training Daniel graded to Sho Dan Ho. At this point Daniel started to help with instructing; over the next 5 years in assisting instructors Daniel developed a great passion for working with children and teaching martial arts. At the age of 18, Daniel opened his own personal training & fitness business in Deniliquin. 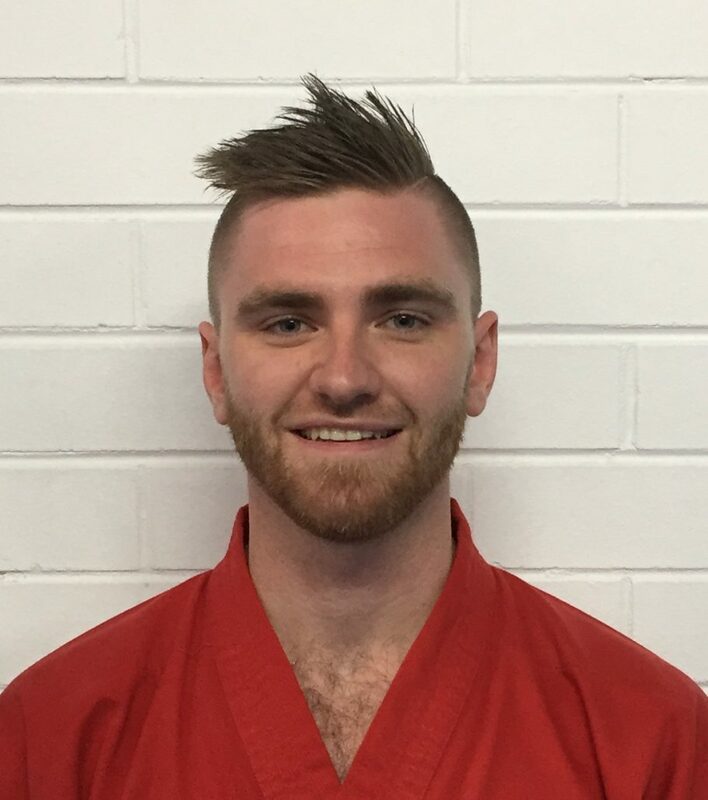 In 2010 Daniel became the head instructor at the Deniliquin Wildcats, that same year he first met with Kancho Rod Catterall. The Deniliquin school became the first NSW All Stars Self Defence Centre. In just 3 years, with Kancho Rods help, Daniel turned his business & martial arts school into a full time health, fitness & martial arts academy. 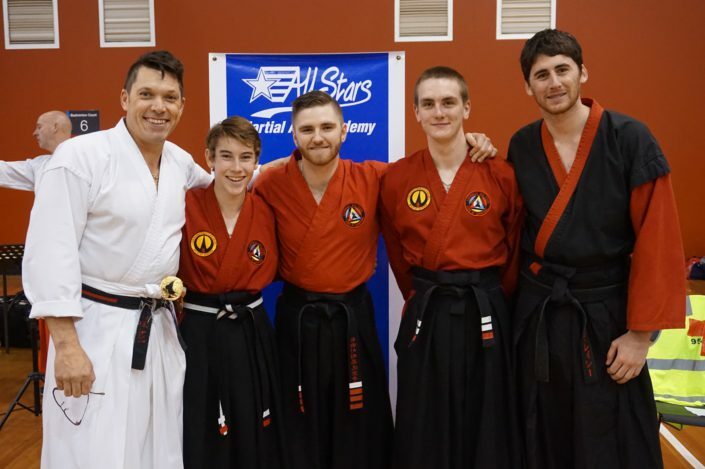 All Stars Health, Fitness & Martial Arts Academy in Deniliquin NSW operates as identical as possible with the Honbu in East Bentleigh VIC. In 2013 Daniel was Awarded Young Business Executive of the year at the Deniliquin Business Excellence Awards and went on to win the award of Young Entrepreneur of the year for his region, presented by the NSW Business chamber at the Murray-Riverina business awards in Wagga Wagga. 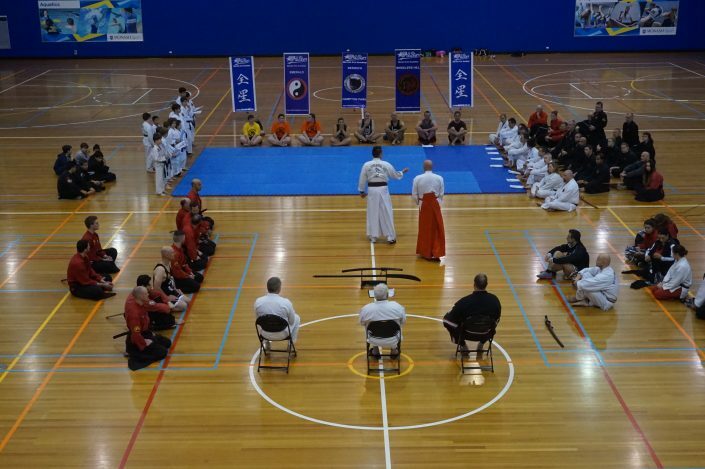 In March 2014 Shihan Mick presented Daniel with the Fragiacomo family swords. The swords were locked away after the funeral of Sensei Brad until this date. 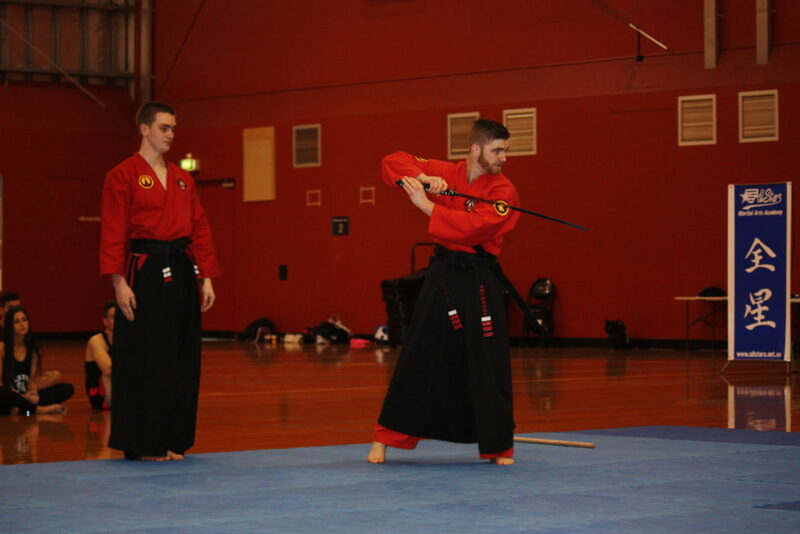 Daniel now carries on the legacy of The Deniliquin Wildcats & Fragiacomo Dojo.